KICK FAT TO THE CURB! DoTERRA ESSENTIAL OILS & DIY! 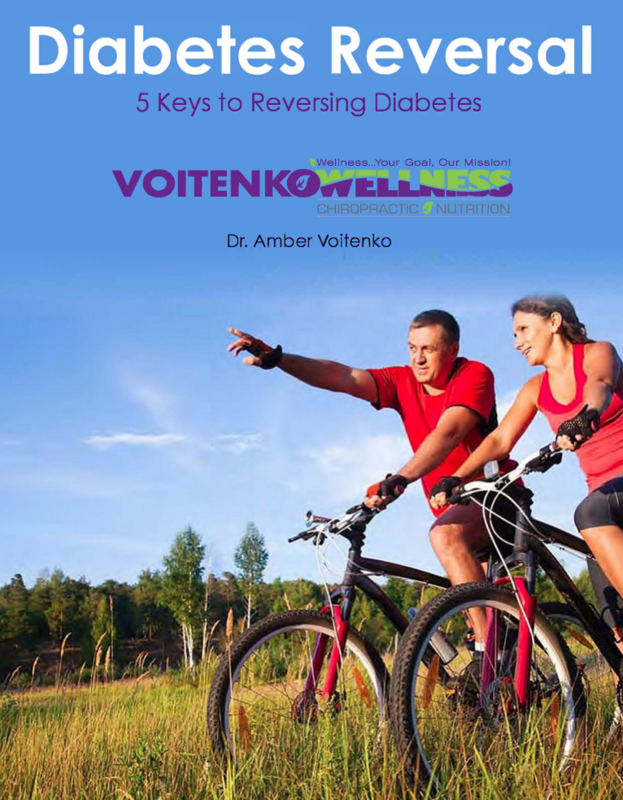 Learn the 5 KEYS to Reversing Diabetes! Do You Have a Herniated or Slipped Disc in Your Back? How Do I Fix My Jaw Pain? Why Do We Suggest To Retain an Attorney? What causes a pinched nerve and nerve pain? workshops today! Find out about our other workshop offerings and info here. Keep in the loop with promotions, events and specials! We never sell or share your information...we value you! Yes, I would like to receive emails from VOITENKO WELLNESS. We do not share or sell any information - we value you!